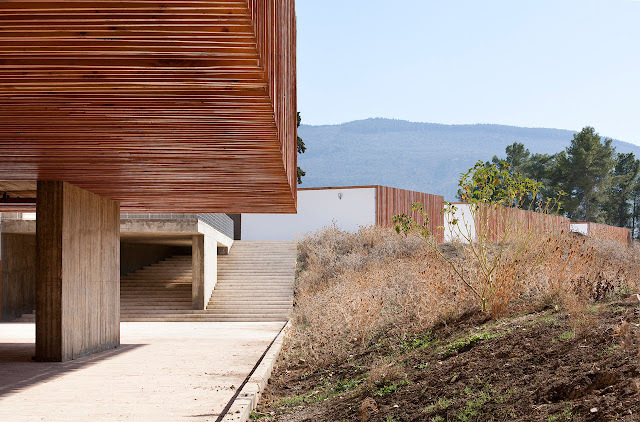 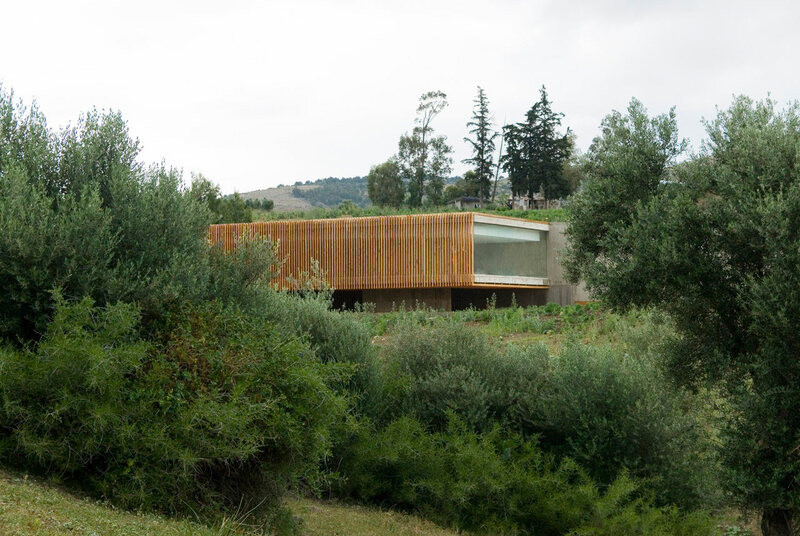 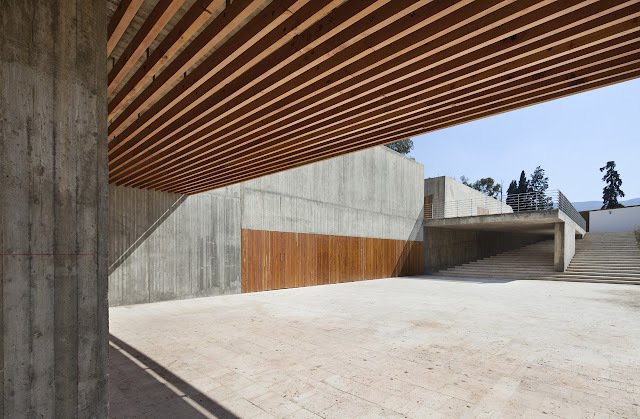 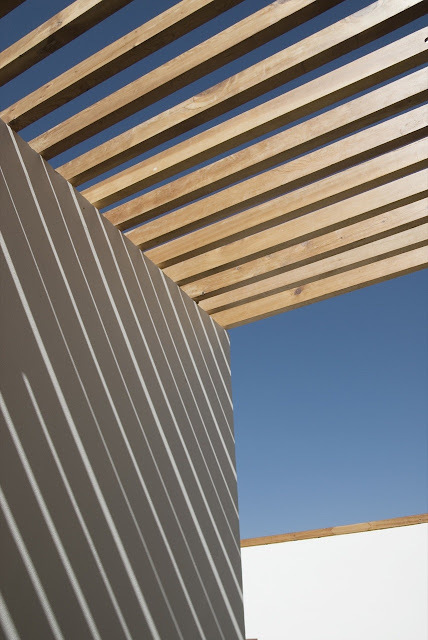 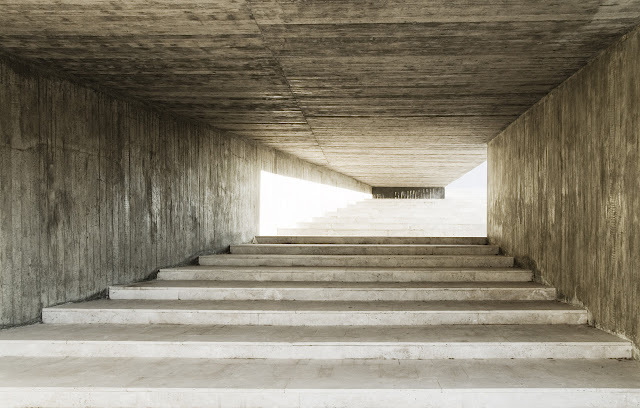 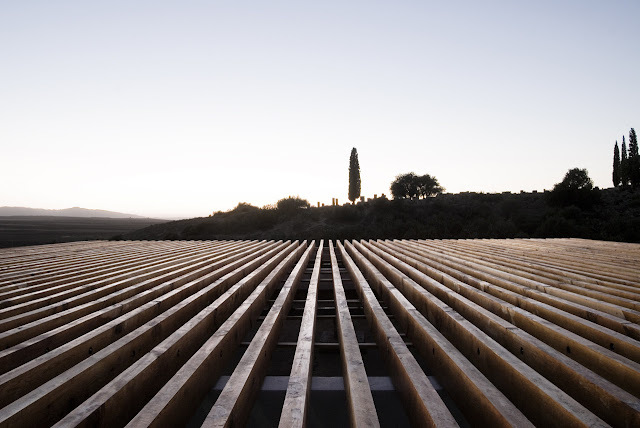 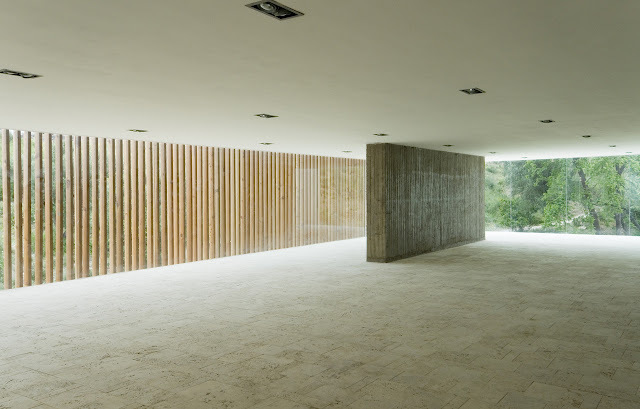 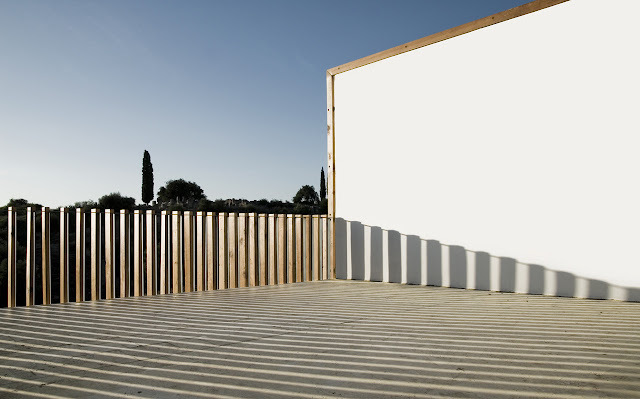 Architects Kilo Architectures designed Volubilis Visitor Center in Meknes, Morocco, a minimalist project within the most visited archaeological site of Morocco. 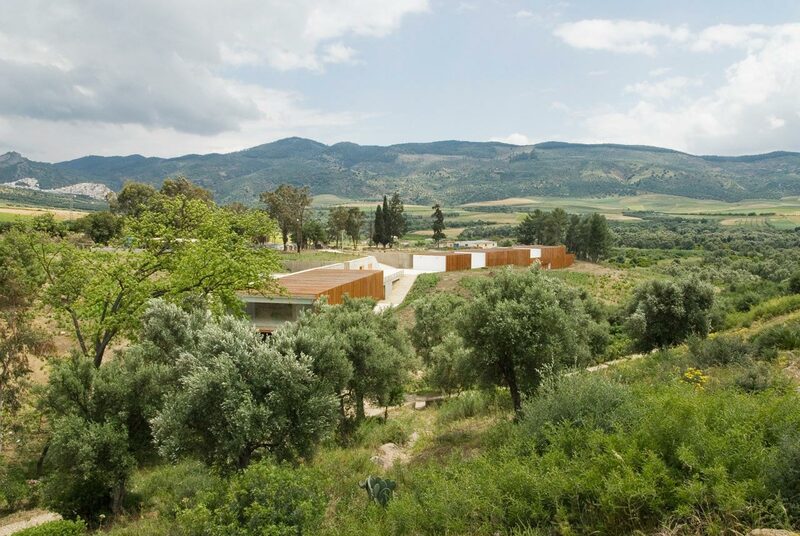 “Set within the most visited archaeological site in the Kingdom of Morocco, this project seeks to enhance the historical and symbolic significance of this unique UNESCO World Heritage site. The site is an exceptionally well-preserved example of an ancient Roman colonial town and one of several antique sites in Morocco. Due to the lack of urban development in the immediate surroundings, the site today closely resembles what the Romans saw in their time. 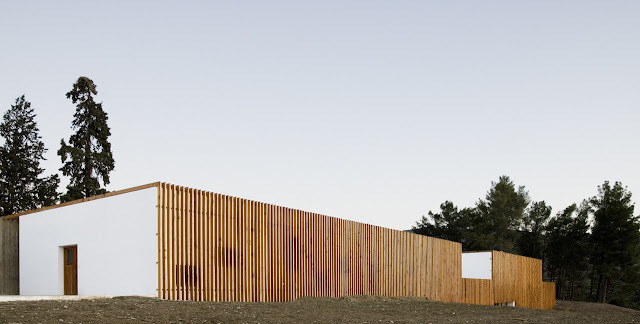 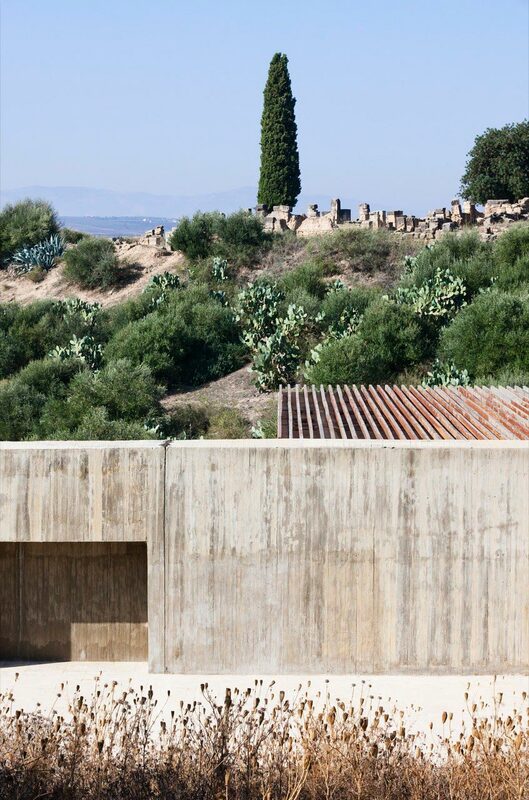 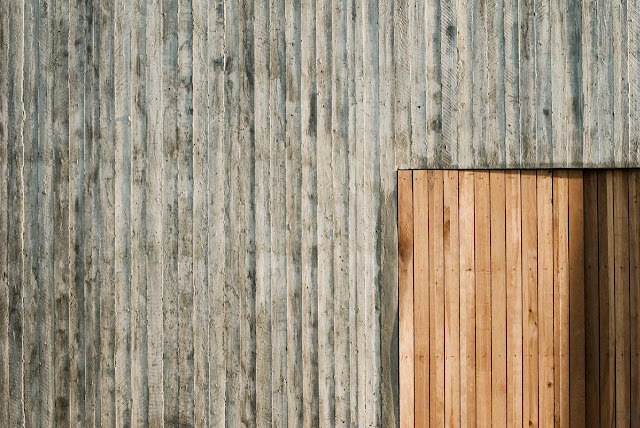 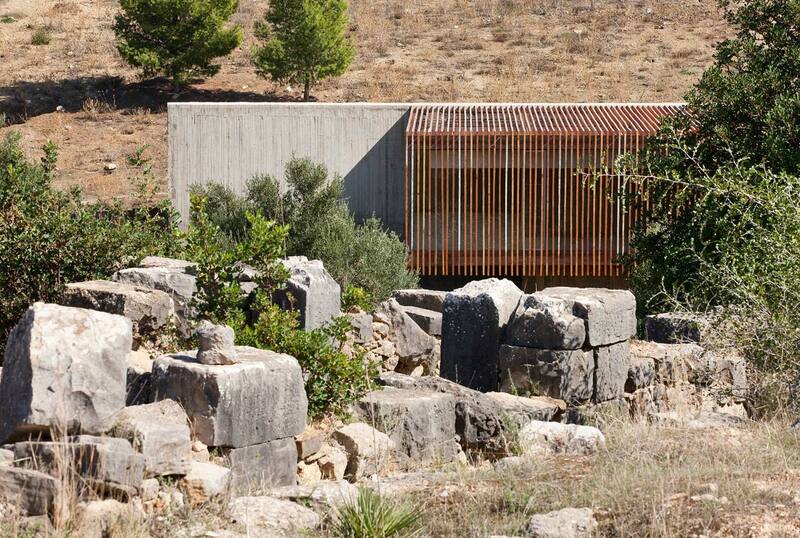 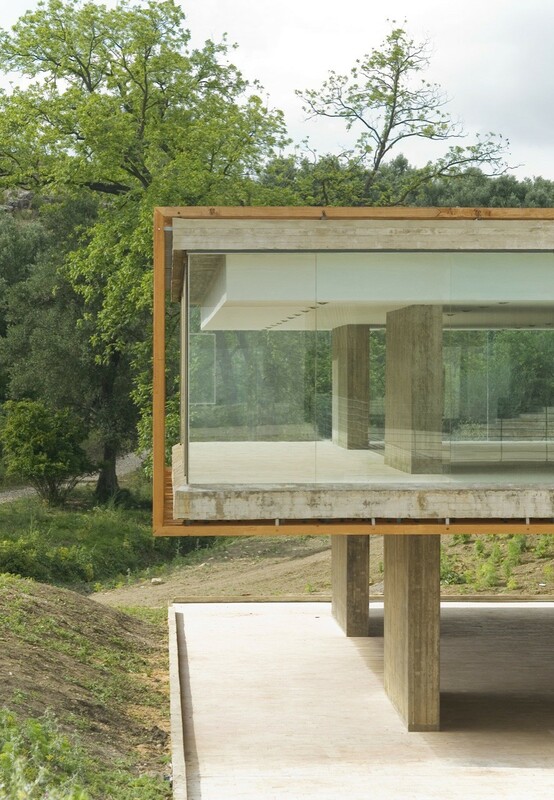 In order to highlight the dramatic visual impact of the antique ruins upon entry to the site, the volume of the museum is embedded into the hillside so that visitors do not initially perceive its presence.